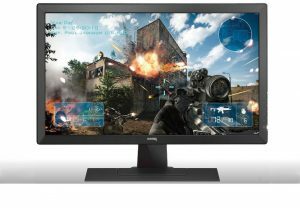 it to: “WIN A BenQ GAMING MONITOR”, 8800 Glenlyon Parkway, Burnaby, BC, V5J 5K3. will be awarded to such parent or guardian. Glenlyon Parkway, Burnaby, BC, V5J 5K3. 11. Following the draws, the selected entrants will be contacted in a response to their contest entry.